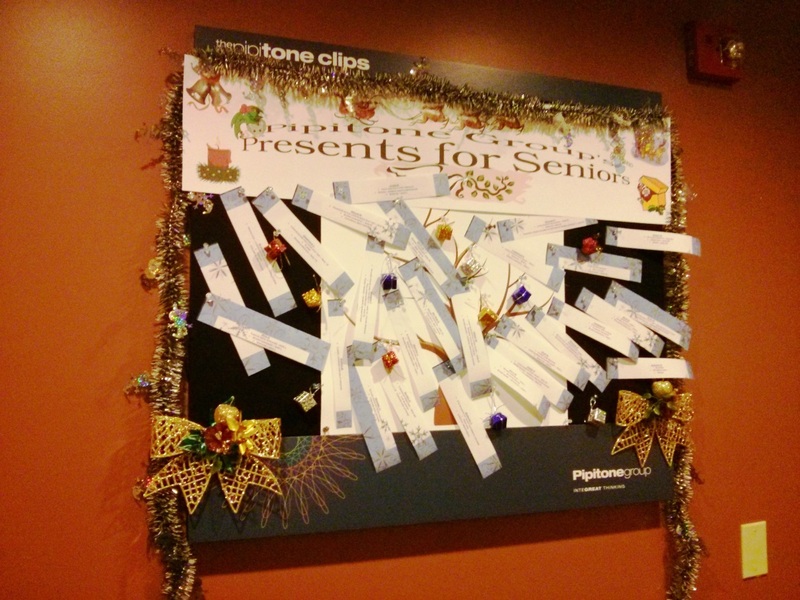 For the last eight years, Pipitone Group (PG) has devoted an entire day to give back to its Observatory Hill community. 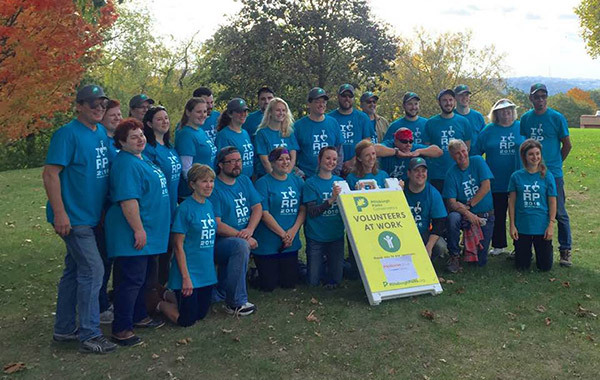 This October was no different, as PG closed its doors to beautify Riverview Park and the surrounding area for the third year in a row, continuing our partnership with the Pittsburgh Parks Conservancy. It is often said that it is better to give than to receive. 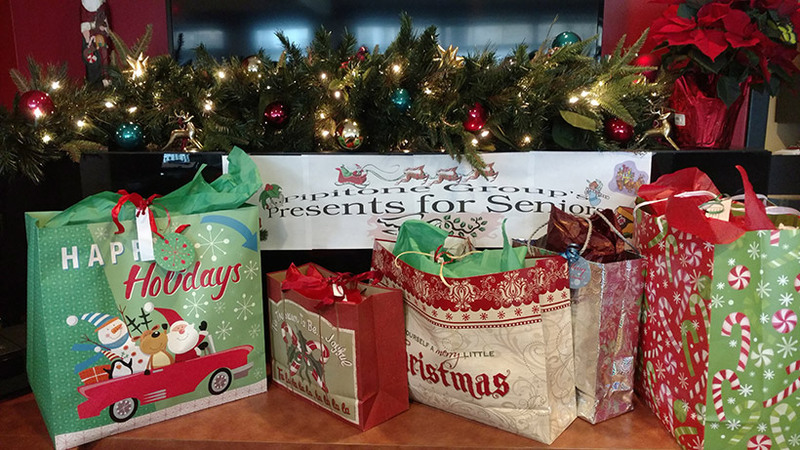 Pipitone Group (PG) took that message to heart this holiday season by partnering with Ursuline Support Services for the third consecutive year to provide gifts for the elderly in our local community. 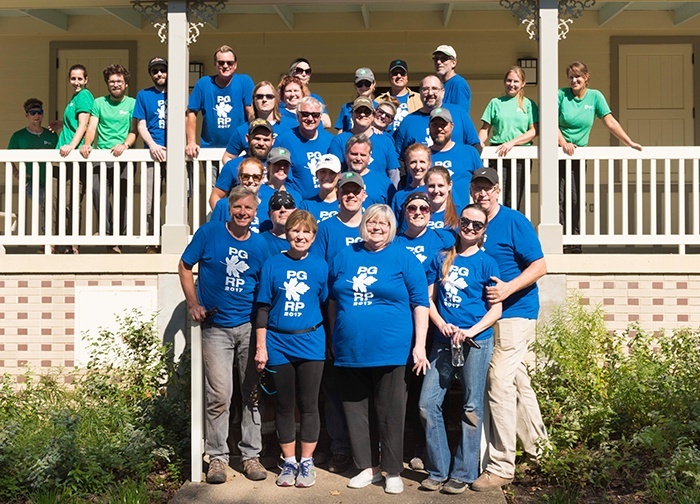 What's better than hosting Pipitone Group's Volunteer Day at Riverview Park? In Allegheny County, over 175,000—including 45,000 children—are food insecure. So this holiday season, as we all send wishes and gifts to those close to us, Pipitone Group (PG) is proud to announce that it has made a donation, on behalf of its clients, to the Greater Pittsburgh Community Food Bank. On any other autumn day in Pittsburgh, a crowd gathered at Heinz Field, home of the Pittsburgh Steelers, is a sea of black and gold. 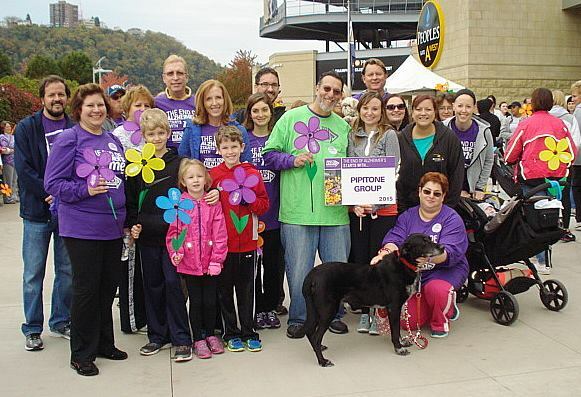 But on the chilly morning Saturday, October 24, it was a mass of purple.